Retrieve vehicle title information through Motor Vehicle Records at the official Missouri Department of Revenue Motor Vehicle website. Owners may contact the Missouri Department of Revenue at (573) 526-3669, Ext 6, Option 2, for further information regarding obtaining motor vehicle records. 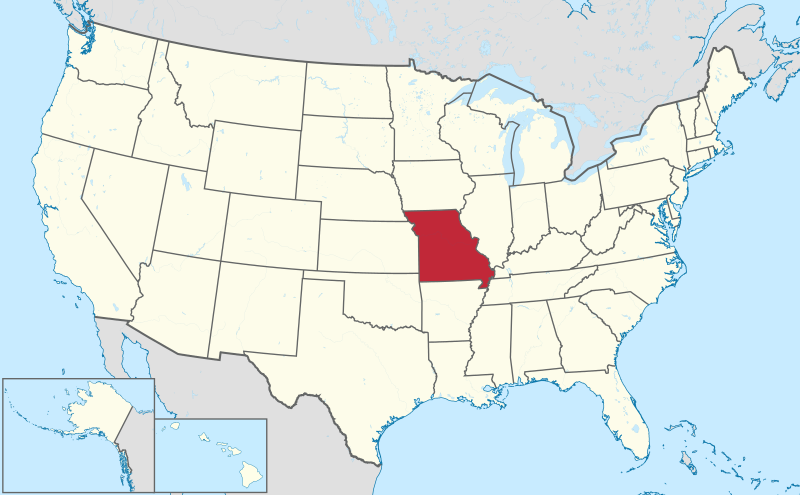 Missouri is a state in the Midwestern United States. Missouri has been called the “Mother of the West” and the “Cave State”; however, Missouri’s most famous nickname is the “Show Me State”, as Missourians are known for being skeptical. It is the 18th most populous state, with a population of approximately 6 million people. The Capital of Missouri is Jefferson City, and the state is divided among 114 counties spanning 69,704 square miles. Missouri was the 24th state to join union in August 10, 1821. The largest cities in Missouri are Kansas City, St. Louis, Springfield, Independence, Lee’s Summit, O’Fallon, Saint Joseph, Saint Charles, Saint Peters, and Blue Springs. Missouri Highway Safety Office’s recent Annual Report stated there were a total of 137,428 reported accidents in 2014 alone. Of those 137,428 accidents, 4,657 resulted in serious injuries. There were a total of 766 total number of fatalities. There were a total of 204 alcohol-impaired driving fatalities. There were a total of 68 distracted/inattentive driving fatalities. The motor vehicle theft rate for Missouri in 2016 was 300.3 thefts for every 100,000 inhabitants. On average, there were 50.1 motor vehicles stolen per day. Missouri ranks as 10th most disaster-prone state with 53 major disaster declarations from 1953 to 2017. On average, 34 tornadoes hit the state annually. Why should I run a Missouri VIN Check? Run a Missouri VIN Check to uncover the full-story of your next vehicle.